Frank Casino made its first appearance in 2014 and was a welcomed edition to the industry. A modern, stylish online casino, Frank Casino uses excellent software, which creates an exciting player experience. The lobby is inviting with bright flashy colors and graphics and the site flows very well making it very easy to navigate. Perfect for players looking for a high quality online gaming experience. The site is very interactive and is always updated information about current jackpot totals, recent wins and a countdown to tournaments. One of the cool little additions that make Frank Casino stand out is located within the actual web page tab at the top of the screen. 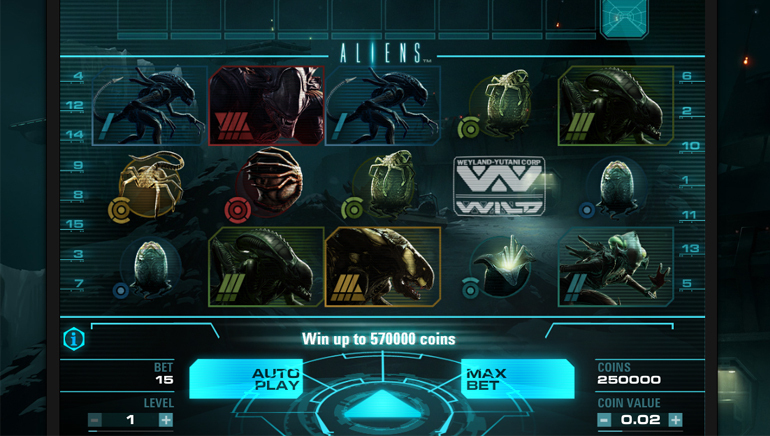 With each new win, the tab will show exactly how much money was won. It may be a small feature but it is original and will even keep veteran players in awe. To register at the casino is a process that they say can be done in 15 seconds. Once a member, there are a number of promotional offers to take advantage of. 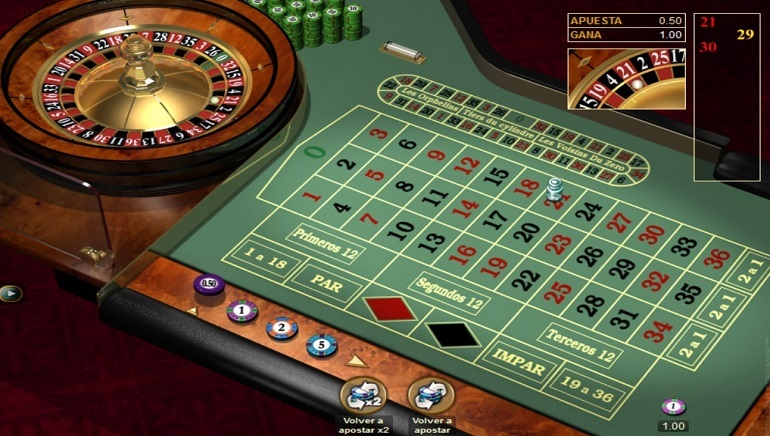 There is no need to download any software, as the casino is completely instant play. Currently available in English, Spanish, Italian, German, Polish, Swedish, Norwegian, Finnish, Russian and Indonesian, this brand is truly reaching players worldwide. At the time of this review six different currencies are also offered making it even more comfortable. The casino can be accessed using smart mobile devices and works perfectly well on iOS and Android. The games look even better in many cases as the graphics improve with every new phone or tablet released, making gaming while on-the-go an excellent choice. When selecting the iGaming developers to fulfill the content at the casino, the minds behind the scenes did a great job. For the all-new 3D hits, NetEnt was enlisted. For the sheer mass and quality of games, Microgaming got on board. Unique games by Playson, Betsoft and NYX round out the selections creating a diverse library of exciting choices. Whether you like to play slots, table or card games, Frank Casino has something for you. The largest mass of games is by far the slots. 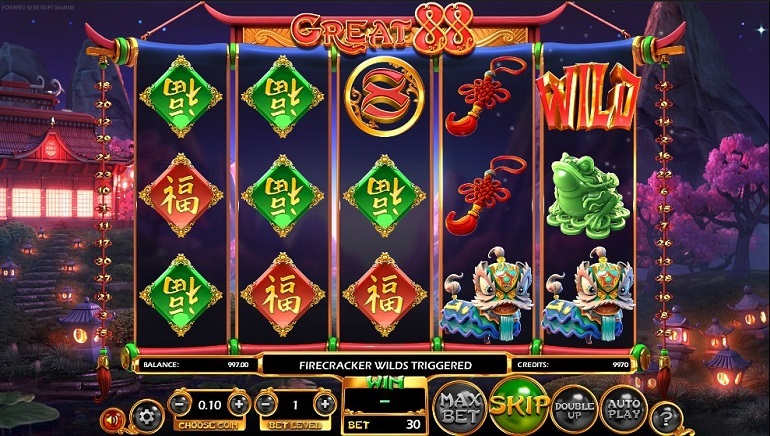 There is everything from 3D video slots, 3-reel, 5-reel and progressive jackpots, to classic slots fruit machines and much more. Slots based on movies like Aliens, Bridesmaids and Tarzan, and the new hard rock series featuring the new Motorhead slot and the Jimi Hendrix slot are great choices. 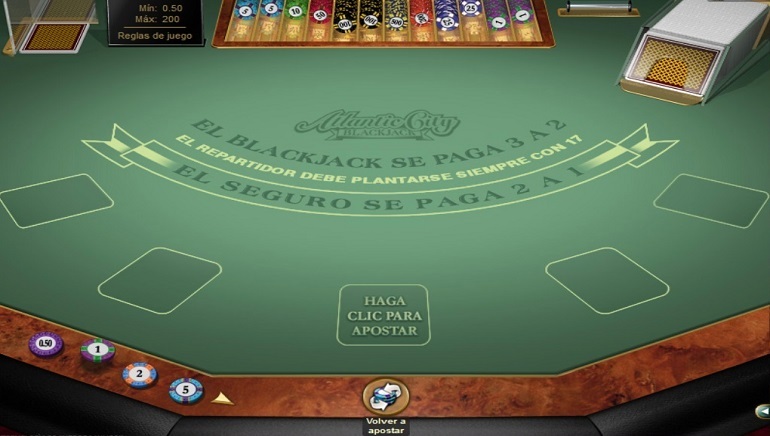 Table players will love to see that there are a number of variations of beloved games like blackjack, poker, roulette, baccarat and other unique card games too. There are dozens of variations that are sure to please even the most discerning of players. From the minute one registers at Frank Casino, they will begin to be pampered like a VIP. New players get a whopping welcome deal in which their first deposit will get them a lot more bankroll to get started with. 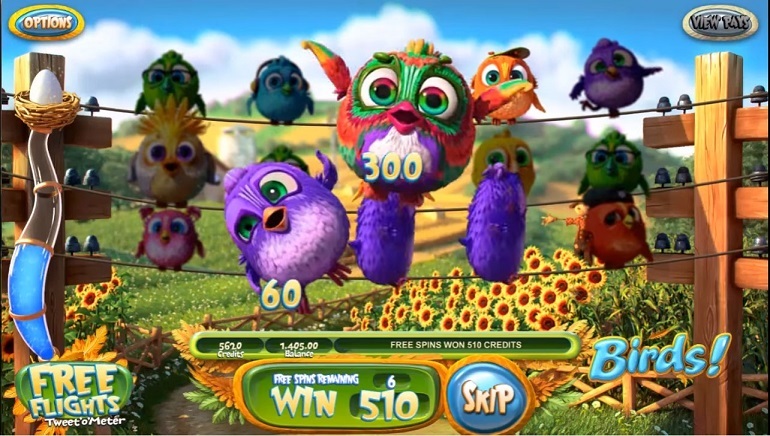 Additional deals include free spins offers, seasonal bonuses and a unique "extra refund" offering. Be sure to check the promotions section to ensure that you are getting the best deal as the extra cash could be all that separates you from a big jackpot. There are a ton of ways to deposit money into ones Frank Casino account. Deposit methods include: Visa, Mastercard, Qiwi, Yandex. Money, Alfaclick, Moneta, Skrill moneybookers, Przelewy24, Neteller, Paysafecard, Sofort Uberweisung, Trustly, Giropay, Eps, Skrill Direct, Nordea, or by SMS. These methods are very popular among online players and are all protected by advanced cyber security. The entire casino is encrypted with SSL technology by GoDaddy, so players can rest-assured their personal information and transaction details remain private. The casino is open round the clock and therefore, so is the team of customer care representatives. The team of highly trained reps are easy to reach through live chat, which is the recommended way to solve any issue you might ha, no matter how unlikely.